I’m late to the game with the Wayne Goss Holiday Brushes in White and Black ($85 each, limited-edition) but I am really happy I was able to get both as they were produced in limited quantities for last holiday (the white one is already sold out). These are exclusive to Beautylish and although I almost always purchase brushes I can see and touch in person, I made an exception and ordered them sight unseen after seeing it featured on @raeview’s Instagram (also featured on her December Hits/Misses video). I’m so glad that I did. 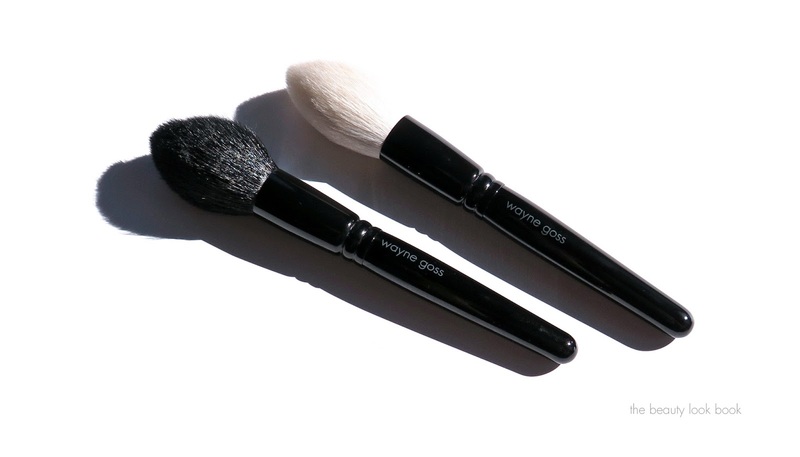 The Wayne Goss Holiday Brush is a large tapered powder brush. It’s dense, fluffy and ultra soft. All of his brushes are all hand made (cruelty free) and none of the hairs are cut – the two holiday brushes are the first that I’ve tried from his line for face brushes and I am really impressed. They both pick up just the right amount of product with just one or two swipes. I’ve tested it on pressed setting powder, bronzer, highlighter and blushes. The tapered shape makes it extremely versatile for all sort of powder face makeup. I really like these for blush and bronzer. For me, it’s been challenging to find a brush with this particular shape and size – most tapered brushes I’ve seen are quite a bit smaller. The MAC 138 is similar in size and density but the ones designed by Wayne Goss by comparison are much softer in texture and feel like silk on the skin. In my entire brush collection, my Tom Ford brushes are the softest that I own. 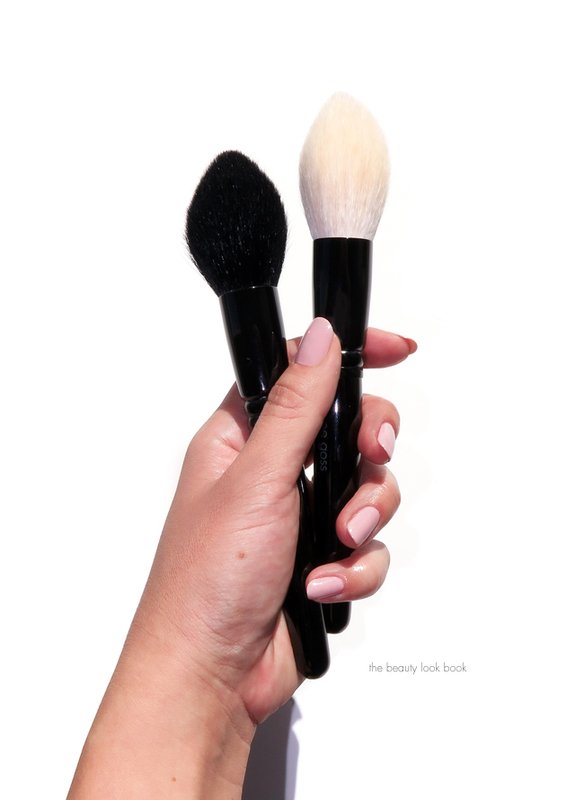 These holiday brushes from Wayne Goss are just as soft. For my testing, the Black Holiday brush has gone through two washings already. It does fluff up a little bit after the first wash but it still retains its shape. I photographed it next to an unwashed/unused white one before I tried it. For me there was no shedding or color bleeding with the first or second wash. If you’re crying over the fact that the White Holiday brush is sold out, I found both the White and Black versions to be identical in texture, density, softness and performance. I would still be crying if I didn’t get the white version since I have a soft spot for white fluffy brushes, but they are both identical and I probably didn’t need both. That being said I am really happy I have both, I’ve found them both to be very gentle on the skin and effective at pickup up product and giving you a super smooth and even makeup application with powders, bronzers and blushes. For me they are both worth every penny even though the price is on the steep side. They are well made and very good quality. 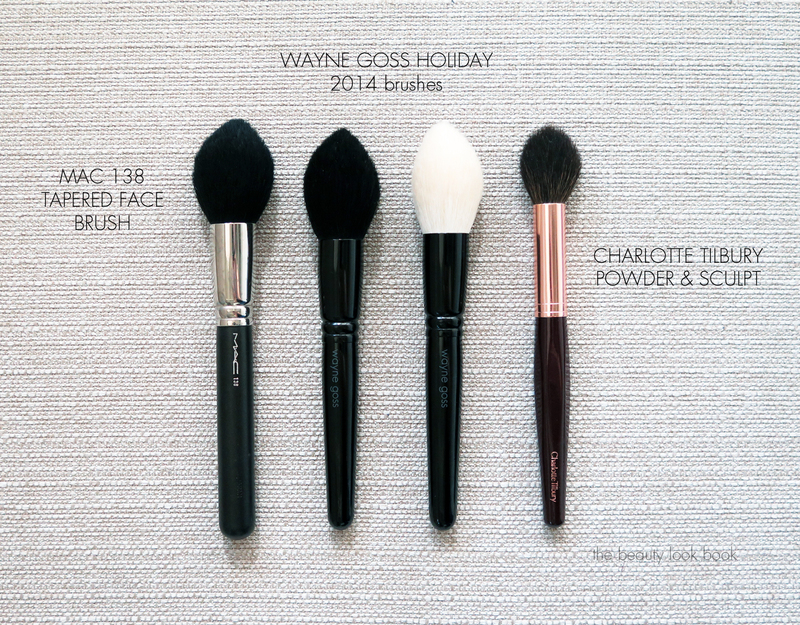 If you haven’t checked out the Wayne Goss Holiday Brush, I highly recommend you do soon. It’s limited-edition and exclusive to Beautylish. 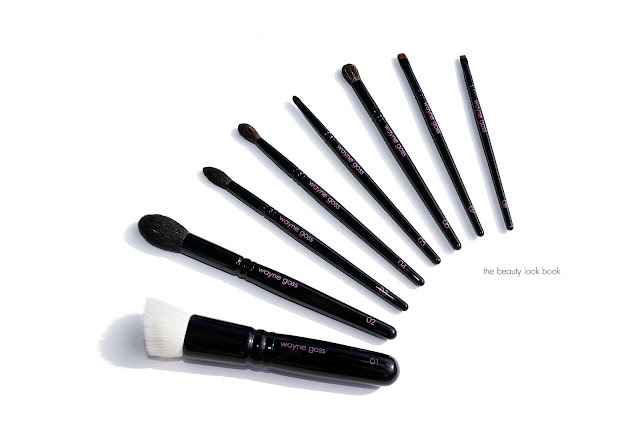 Have you tried any of the brushes from Wayne Goss? What are your favorites?